Life is busy and can be hectic, so we try to make our services as simple and straightforward as possible. 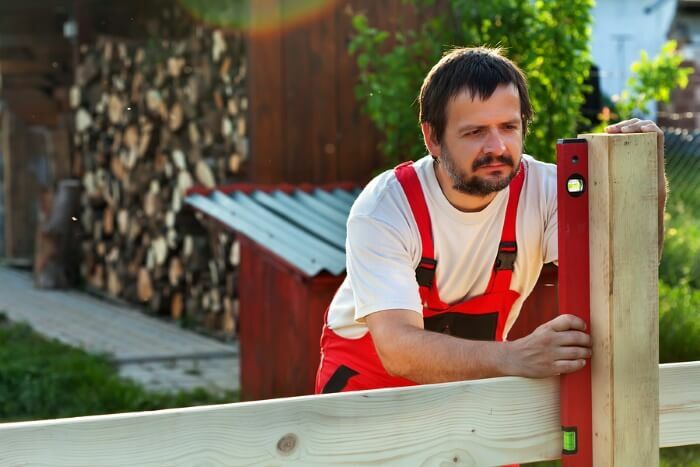 You need a fence installation or fence repair in Paterson, New Jersey, and we can do it. Whether you’re looking for privacy, security, or design, and whether you prefer a classic wood fence, a functional chain link fence, or a vinyl fence, we’ve done them all many times over the years. Over the years we realized we were doing some services more than others, so we decided to have six pages covering each of the major areas of service. We do custom projects and are fully able to build fences and treat fences outside these six primary areas, but this was the simplest way to organize the site. If you know what you’re looking for already, please feel free to navigate to the relevant page by clicking the name below. Otherwise, feel free to browse the site at your leisure. Our home page has an overview of each service. Although we’re based in Paterson, NJ, we are happy to provide any of our services to the surrounding area including Clifton, Haledon, Hawthorne, Prospect Park, Totowa, Woodland Park, Elmwood Park, and Fair Lawn. Within Paterson we serve ALL zip codes equally, including: 07501, 07502, 07503, 07504, 07505, 07508, 07509, 07510, 07511, 0752, 07513, 07514, 07522, 07522, 07533, 07538, 07543, 07544.